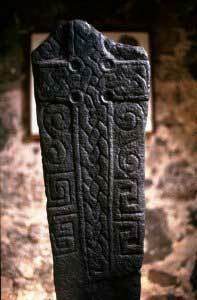 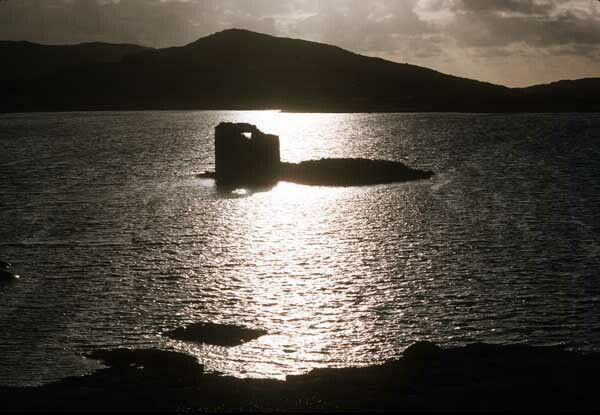 The Barra Isles have been inhabited since the Neolithic period, the oldest sites dating back to around 3,600 BC. 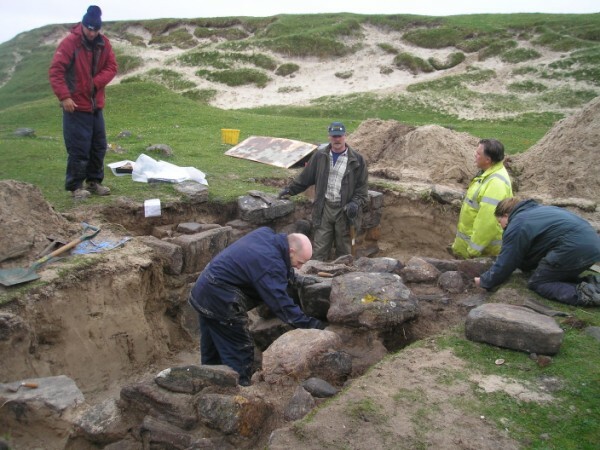 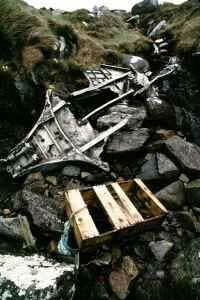 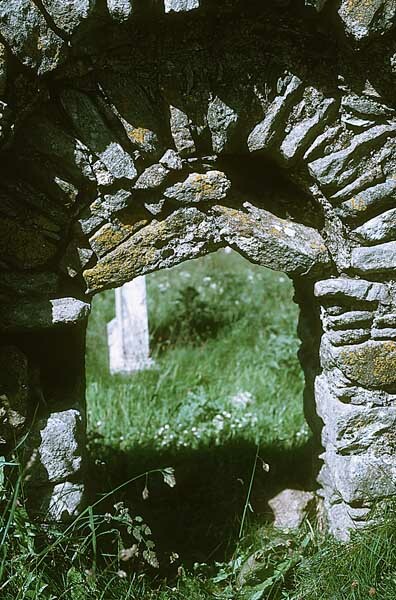 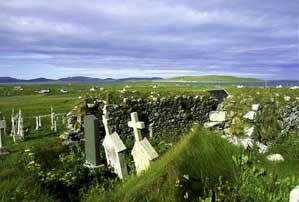 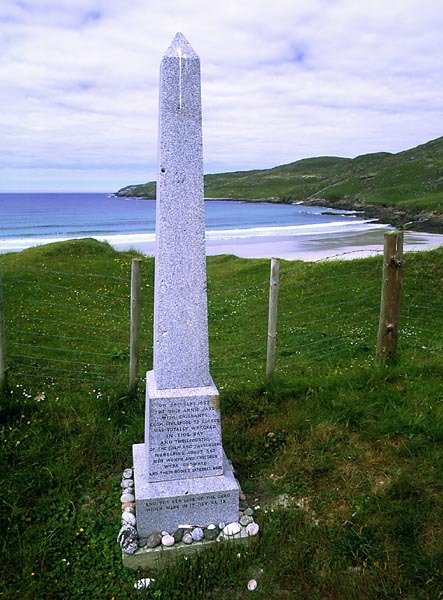 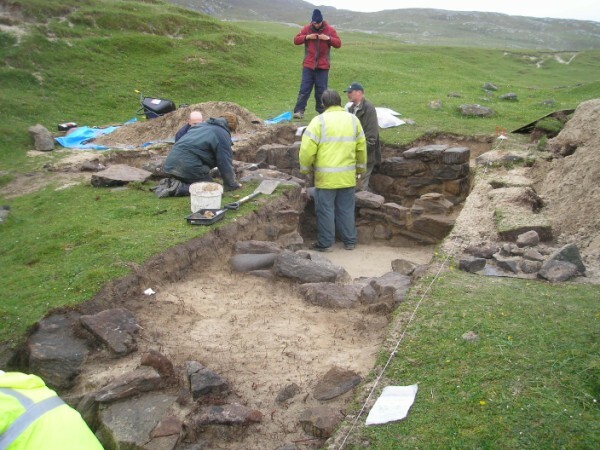 Many sites have been excavated on Barra and vatersay – chambered tombs and standing stones. 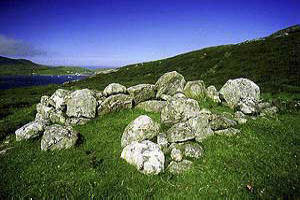 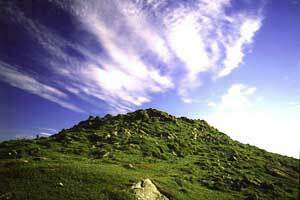 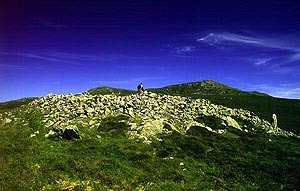 In the late Neolithic and Bronze Ages (3,000 to 1,000 BC), more tombs, burial cairns and earthworks have been identified. 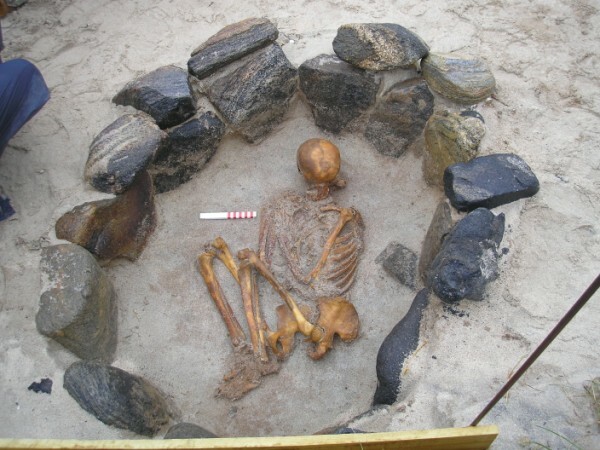 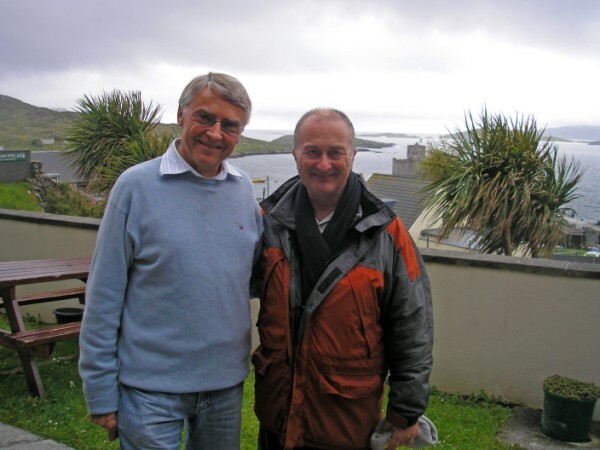 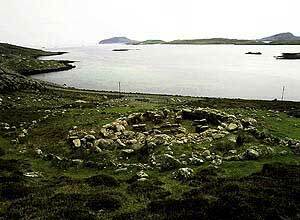 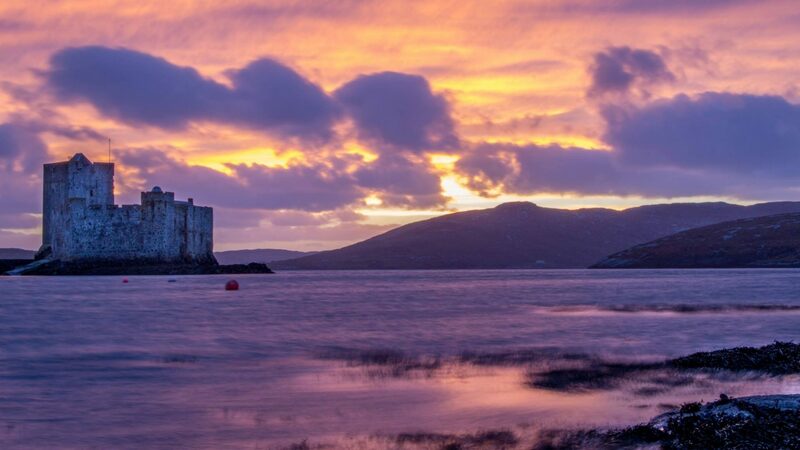 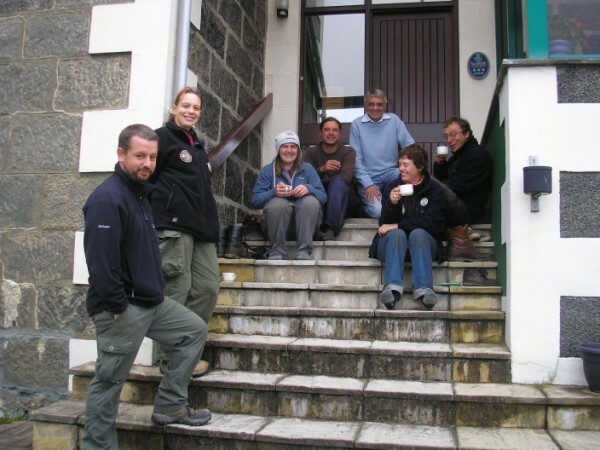 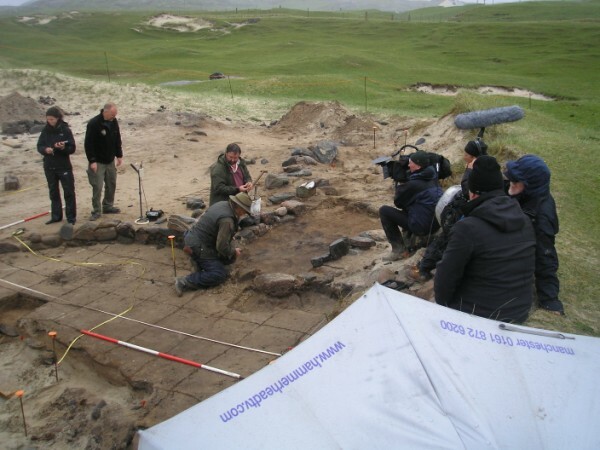 In 2007, the Channel 4 Time Team visited Barra and uncovered a wheel-house dating to around 1,000 BC, a slightly later round-house and 2 cyst graves (one containing a perfect specimen of a female skeleton 3,000 years old.